Dryer Vent Wizard of Metro NY offers exceptional dryer vent cleaning, installation, repair, and inspection services to the New York Metro, NY community. 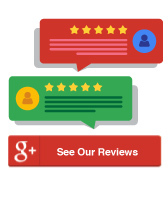 We are locally owned and operated, so you can be sure that we are fully committed to removing fire hazards and increasing efficiency within New York Metro, NY homes and businesses. 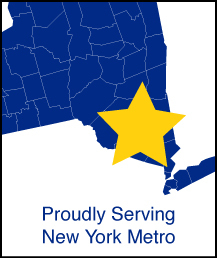 Proudly serving the New York Metro Area! 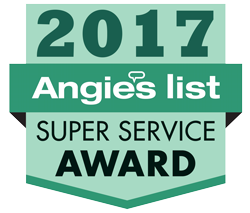 In addition to the cities listed above, we provide dryer vent services across Rockland, Orange, Putnam, Dutchess, and Sullivan counties. If you aren’t sure if your home or business is within the Dryer Vent Wizard of Metro NY service area, call (845) 610-2779, or request an appointment to schedule your New York Metro, NY dryer vent service now!